"Jaimal's story is, in part, an adventure story in which the sea is a powerful antagonist, at once the siren and the ogre, irresistible and terrifying in its sheer, monstrous power. For this author, it's a voracious and demanding lover, and he is skilled at summoning its ever-changing presence." "A journalist, photographer, and surfer, Yogis began the life of a roving seeker his junior year of high school, when he ran away from his Sacramento, Calif. home to learn how to surf in Hawaii. His subsequent travels include a handful of prime surfing spots, but Yogis's more arresting journey is spiritual, taking him to monasteries in France and Berkley, Calif., and deep into the living tradition of Zen Buddhism. Captured here in short chapters and wonderful, visual prose, Yogis's coming-of-age odyssey also takes readers into the culture of indigenous Hawaiians, who believe the gods were surfers. Yogis's long-time surfing mentor Rom provides insight into the science of surfing, ocean swells, the bathymetry of the continental shelf, deep water canyons and sea mounts. 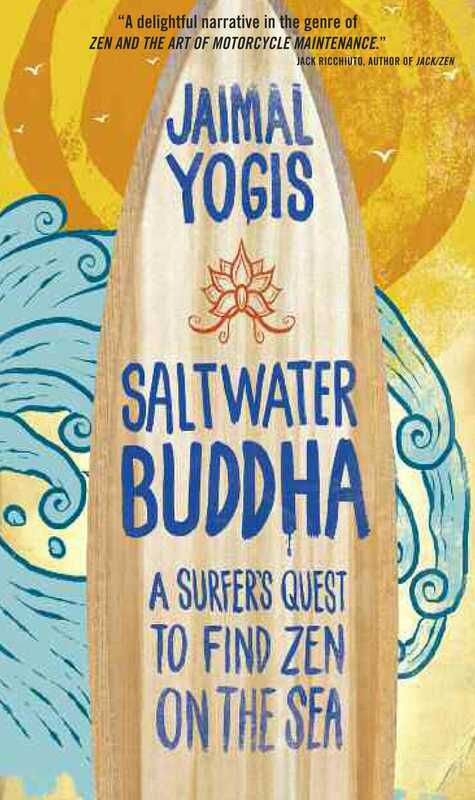 Even land lovers will find Yogis's lessons resonant and entertaining, but surfers will find this a quick, surprisingly deep tribute to the quest for surf and serenity."